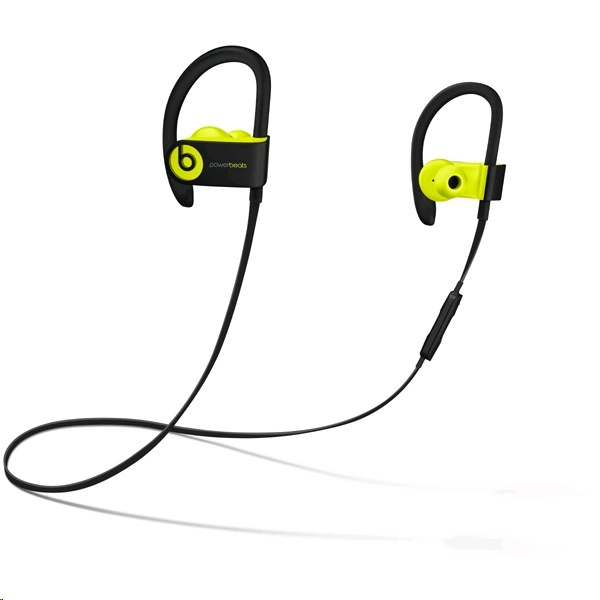 Beats and Apple are changing the way you listen to music with the introduction of Apple W1 technology in Powerbeats3 Wireless. Incorporating the incredible W1 chip brings seamless setup and switching for your Apple devices*, amazing battery life and 5-minute Fast Fuel charging. 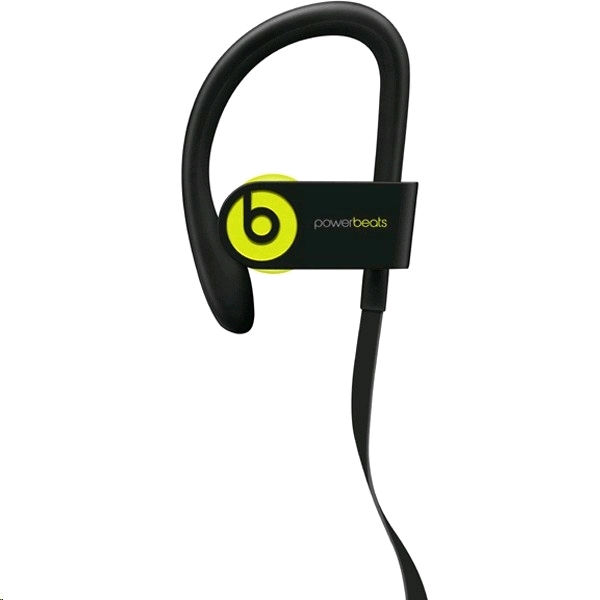 Keep the hours of training coming as Powerbeats3 Wireless are now powered for the long haul with the efficiency of Apple W1 technology, which brings 12 hours of battery life, a 5 minute Fast Fuel, and seamless setup and switching for your Apple devices. 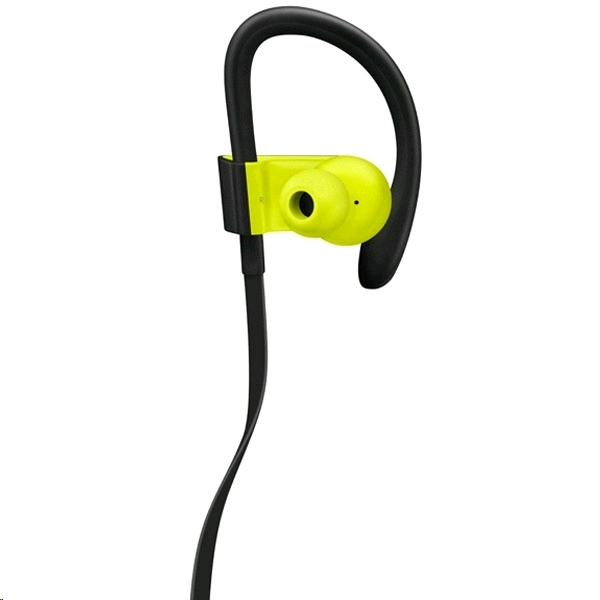 Rain, sweat or shine � these water-resistant earphones push you further and can handle tough training. 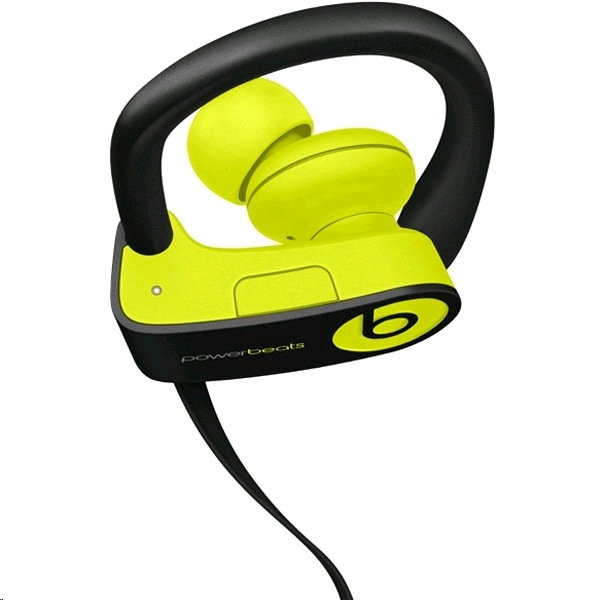 Add some power to your playlist with high-performance Beats sound. Dual-driver acoustics deliver a robust, wide range of sound with dynamic highs and powerful lows. Stay hands-free with the cable management clip. 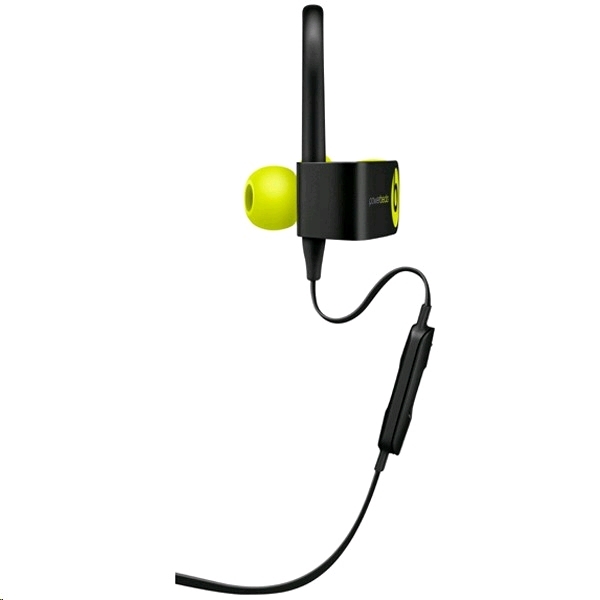 It helps keeps your earphones in place � when you go, they stay. The redesigned RemoteTalk features familiar on-cable functionality, full Siri compatibility and improved button response when changing volume, switching tracks and taking calls.